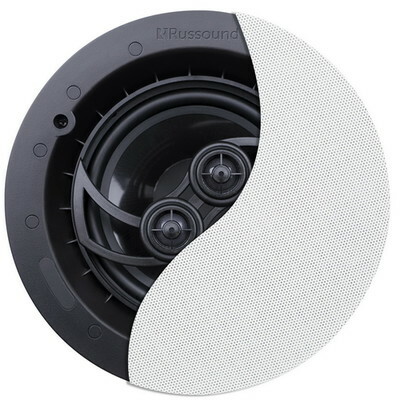 More Product InfoThe Russound speaker combines premium acoustic materials, and advanced drivers to deliver exceptional performance in every application. Russound speakers feature high-quality drivers, sophisticated crossover networks, and advanced designs to ensure optimum reproduction in your home, no matter what the source material may be. Speaker comes with a thin bezel, magnetic edgeless grille in white.